A split root is another serious dental injury that occurs when there is a fracture in the root of the teeth that eventually makes its way up to the chewing surface. Inflammation and infection are common symptoms of a split-root. 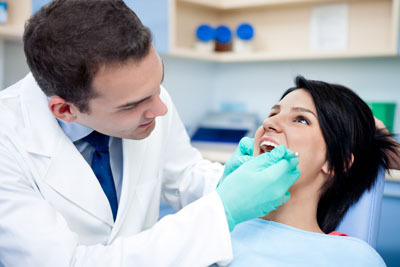 Thus, the complete extraction of the affected teeth is usually the best solution.